Here, you will find ways to control slugs and snails effectively without using chemicals or harming these creatures. These measures work best when you use one or more from each group. Prevent slug and snail population booms. 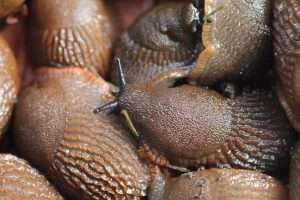 Effective slug and snail control combines immediate measures with a plan for long-term prevention, as individual remedies do not work as well. It is essential to develop a strategy that fits your garden and avoids using potentially harmful remedies. 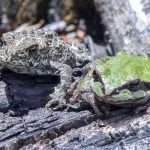 Particularly dangerous are slug pellets and snail baits that use attractants; these attract more of the pests into your garden and interfere with natural checks and balances. In fact, violent slug control usually does not work and often makes an infestation even worse. This article focuses on peaceful remedies to protect plants and decrease the damage of slug and snail infestations. 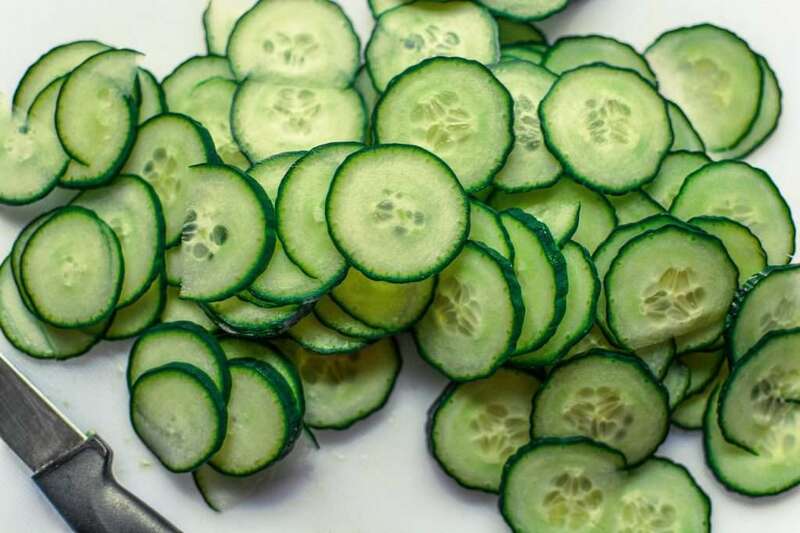 Distraction with lettuce leaves and cucumber slices is a handy remedy. It may seem counterproductive, but feeding these pests can help a lot in many situations. For instance, if your seedlings and young plants are acutely endangered, a new food source will save them from the hungry mouths of snails and slugs. 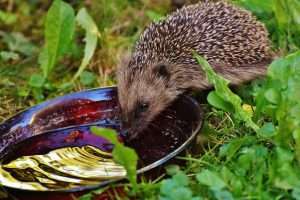 There are many different things you can use as food for slugs. You can pick nearby weeds and put them next to the endangered plants. Other good distractions are soaked oatmeal, cucumber slices, and moist white bread. Consider trying a few of these foods in your garden and observing what the favorite foods of the slugs are. 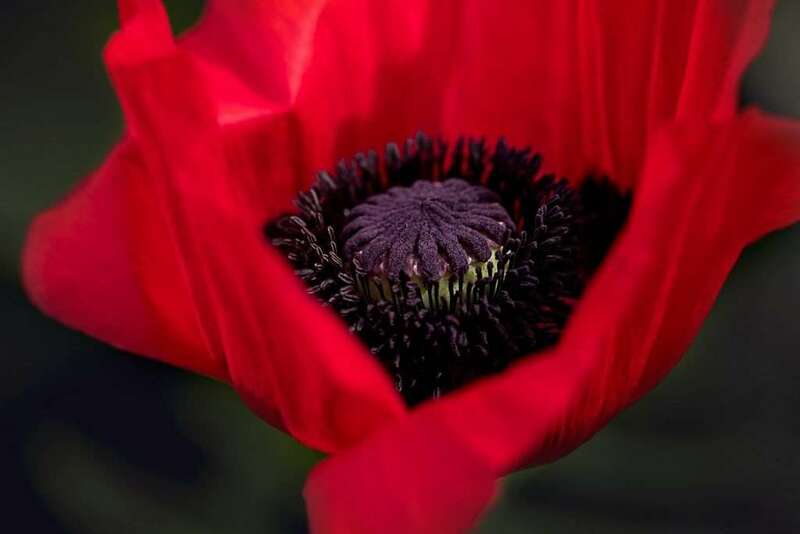 Finding just the right distraction will significantly reduce the danger for your plants. Try to use yellow mustard. 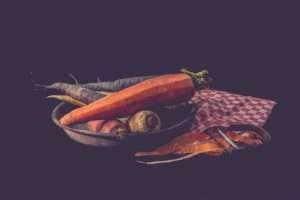 In addition to these temporary food sources, it can also be helpful to sow sacrificial garden plants—like garden cress or yellow mustard—between your vegetables. 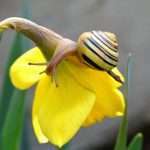 Snails prefer these to most other garden plants, so planting them will target these pests’ biggest weakness: laziness. Snails are inherently lethargic; if they find something delicious, they will go straight for it. 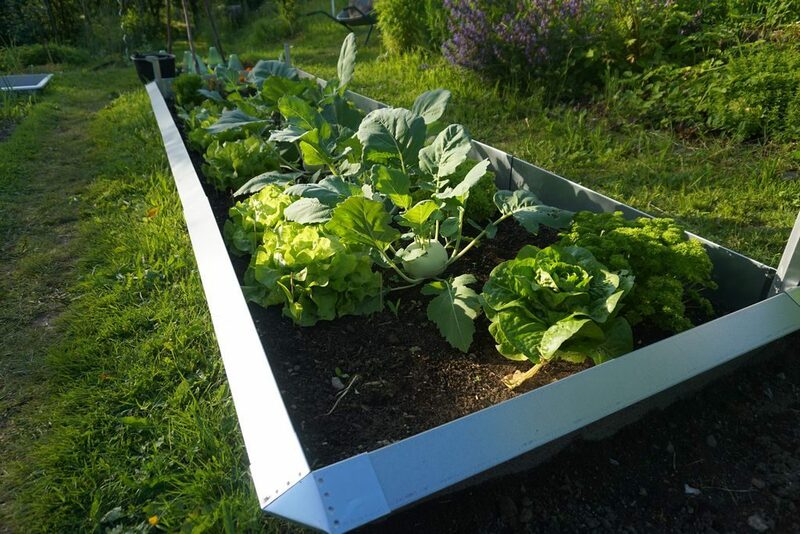 If you create monocultural beds that are super neat and clean, nearby slugs and snails will have no choice but to feed on your precious plants. However, if you offer them a variety of alternatives, your plants will stay safe. 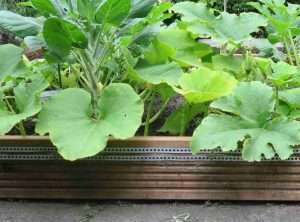 If you have space, you can even create dedicated sacrificial beds that will attract and divert slugs and snails from the other beds. If you know which plants slugs and snails like to eat, it is easy to create these kinds of beds. 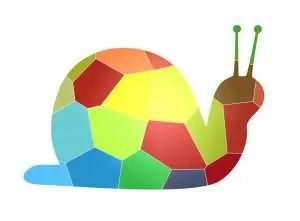 If slugs and snails find hiding places next to or inside flower and vegetable beds, it is very likely that they will make a home there and regularly damage the plants. As such, it is important to remove potential hiding places around your beds. With this in mind, mulching endangered beds is usually not a good idea. I have tested anti-slug mulch materials like coffee grounds, wood shavings, and sheep‘s wool. Most seem ineffective even when they are dry, and they tend to lose their protective effect completely when they get wet. Loamy soil in particular can be a paradise for slugs; many holes and cavities are formed when you dig it up, and these become perfect hiding spots for the pests. It is a good idea to loosen loam up with sandy soil or fine compost, thereby creating fewer cavities. You can also offer hiding opportunities for the slugs that serve as traps. Searching for slugs and snails can take a lot of time. It is much easier to catch them with traps. Try using terracotta flower pots, roof tiles, or wooden boards. Places that are dark and humid during the day magically attract these slimy creatures. Many slugs and snails will use these spots to hide from sunlight and predators, especially if you put salad leaves or withered cabbage inside as a bait. A weed cover is serving as a snail trap. You might also find their eggs underneath in autumn. With these traps, it becomes easier to collect them and save you time. However, these attraction points have a weak spot: the slugs can get out at night without any problem. This is why it may be useful to use live traps for slugs and snails. Using them is easy, but there is a risk associated with forgetting them. If you forget to check your traps, the slugs inside will die, and their dead bodies will attract other slugs and snails from around the area. 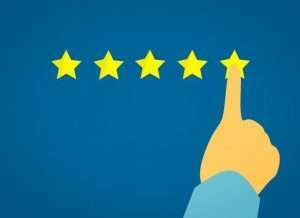 If you do use them, you need to check them on a daily basis and remove the snails. For those that do not like to touch them, try using gloves or barbecue tongs. With live traps, it becomes effortless to catch slugs, but these traps might not be enough at the beginning of a snail or slug boom. Then, it could be necessary to go on a slug watch and pick them up. 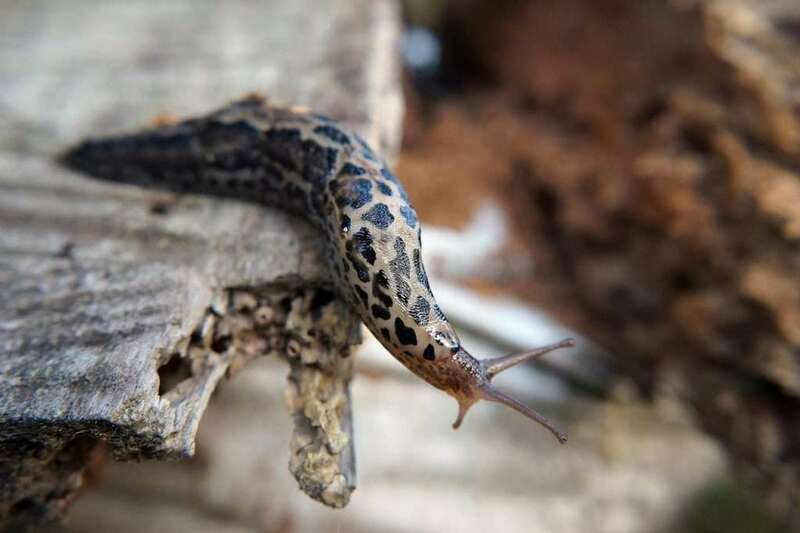 The leopard slug hunts other snails and slugs. The classic remedy against slug and snail population booms is picking them up, but not all of them are pests. Some are even beneficial animals. For example, the leopard slug, with its black and white spots, and the common garden or Roman snail are natural predators of Spanish slugs. These beneficial creatures need to be spared. You can even attract and settle them in your garden. Collected slugs are best taken as far as possible into the wilderness, i.e. at least a mile or a couple of kilometers away. If you take them to a place where these slugs or snails are already found, nature will take care of them. A long-term slug fence test. 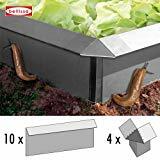 One of the most effective measures against infestations is setting up snail and slug barriers, which block and obstruct the entrance to the bed. There are different ways to do this, but my first choice would be metal slug fences. Metal slug fences are durable and have proven themselves in many gardens. To check how well they work, I even conducted an experiment with a slug fence and found they were very useful. Not all slug fences provide the same level of safety, however; it makes a difference if you use plastic or metal slug fences. It is also possible to use electricity and set up an electric slug fence. 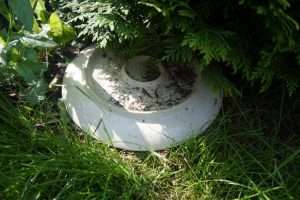 There are also protective rings called slug collars that can be used to guard individual plants. 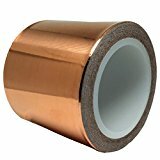 These are made out of copper or plastic. While they are not as safe as fences, they are cheap alternatives. Furthermore, Victorian bells and plant covers can help to protect smaller plants especially in the spring. 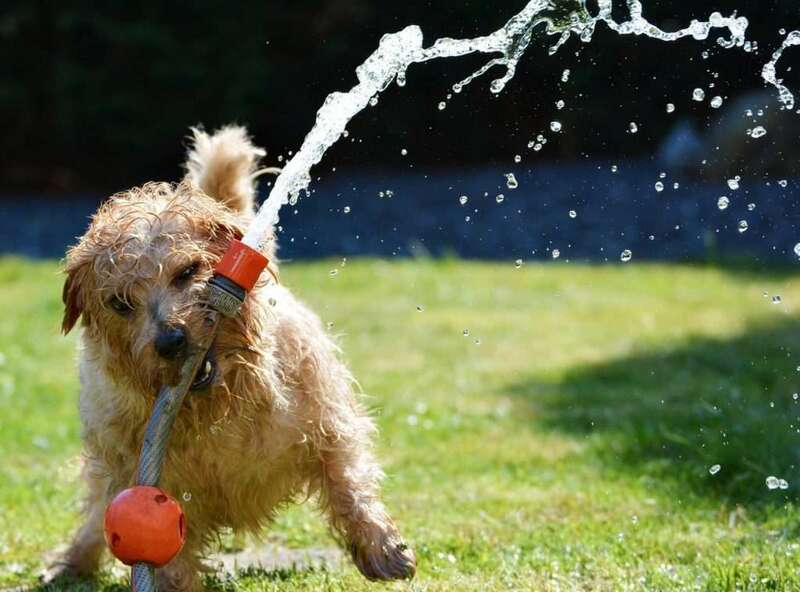 Do not water the garden in the evening if possible. Slugs love wet soil; they lose a lot of their mucus on dry, sandy surfaces, and this impairs their movement. Therefore, it helps to keep your soil as dry as possible. With this in mind, some people scatter dry materials like rock dust, ash, garden lime, and sawdust around plants to protect them. These have a deterring effect as long as they are kept dry. If they get wet, they stop repelling the slugs. Click here to find out what materials you can use for mulch against slugs and snails. 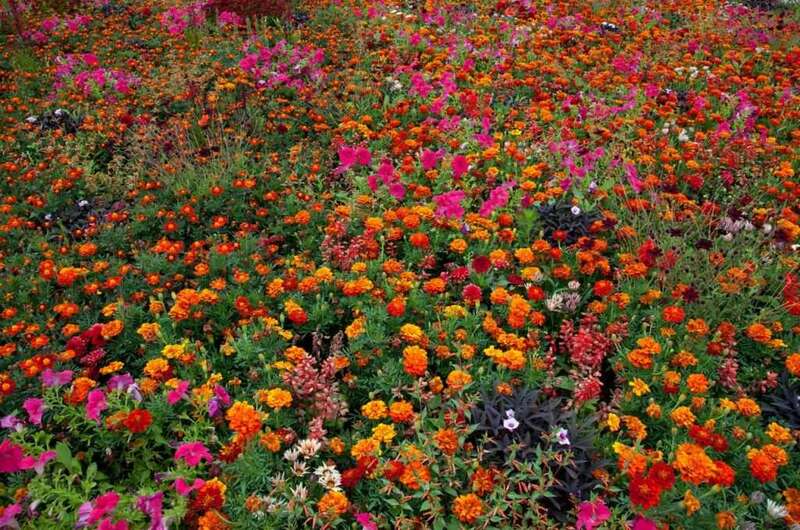 More generally, try to avoid watering and irrigating your beds in the late afternoon and the evening. You should only water the areas around plants if the surface can dry again before nightfall. 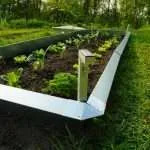 It may be helpful to use special water rings that provide water only where plants need it. 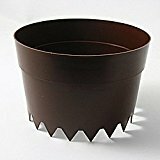 You might also try watering spikes and other drip systems to keep the surface as dry as possible. These tools will make life difficult for slugs and snails. 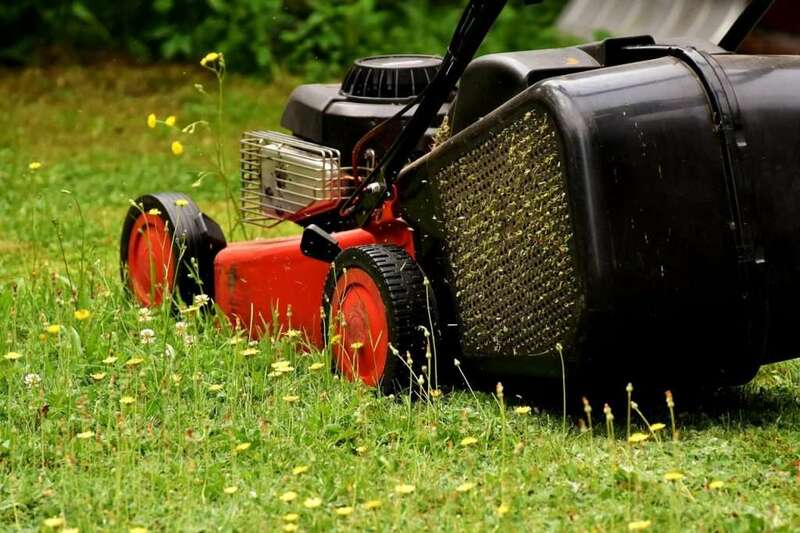 Mow the grass directly next to the beds more often than elsewhere in the garden. Slugs and snails hide in high grass, so it is important to keep the grass near vulnerable beds short. If they can safely hide next to the beds, they will stay there during the day and move into the beds at night. That being said, mow other places in the garden only once or twice a year, ideally using a scythe. Many natural enemies of slugs and snails need high grass and flowering herbs to grow and reproduce. If all spots in the garden are neat, many beneficial animals will be forced to migrate to other areas. This is a disaster because the promotion of natural predators is—in the long run—the most important step of all. 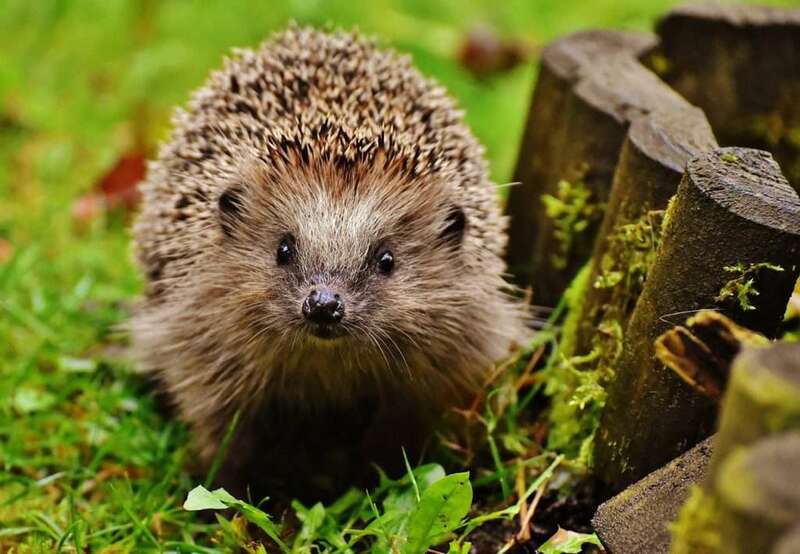 Hedgehogs, toads, and other natural enemies of slugs can be attracted to the garden. 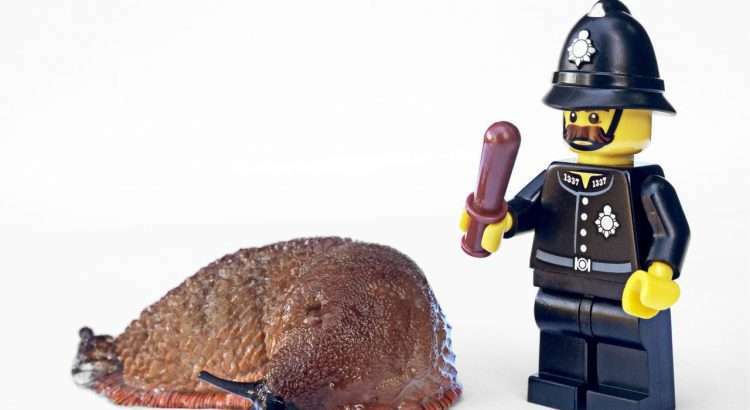 Slugs and snails have many natural enemies, probably more than you are aware of. The assumption that slugs would have no enemies is just not correct. 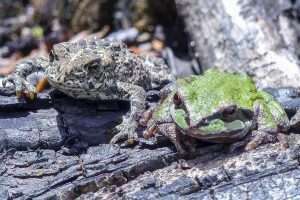 Many beetles, birds, and amphibians like to eat slugs, snails, or their eggs. The most underrated of these natural enemies are insects. Not only do these insects provide food for the bigger enemies of snails, they also hunt snails down themselves. With this in mind, it is essential to make your garden as insect friendly as possible. You can create habitats and hiding places all over the garden. Deadwood, loose cairns, or piles of sticks and leaves are a good start. 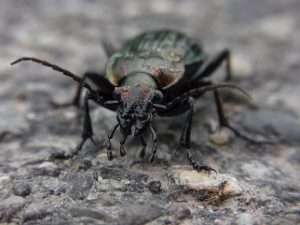 Video: Ground beetles are specialized in slug and snail hunting. In general, it is important to cultivate as many native plants as possible. These plants—and their flowers and seeds—are the beginning of all food chains. 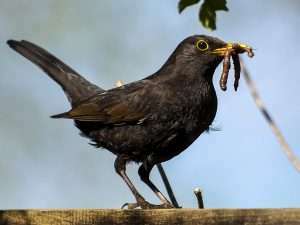 If there is a good supply of food, it will attract animals to the garden. In addition to this, insects will find hiding places underneath and inside the plants, meaning many will settle down in your garden. 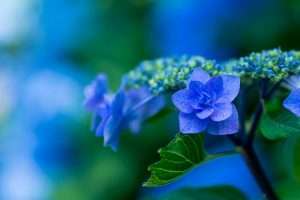 Many plants and flowers are snail- and slug-resistant. Perhaps one of the wisest methods of pest control is to choose plants that slugs and snails do not like to eat. 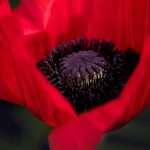 It is also advisable to sow three times as many seeds as needed. 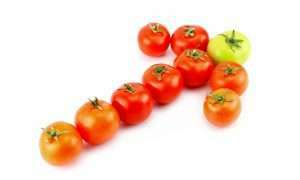 Old varieties often have resistance to slugs that has been lost with breeding. If more plants are sown and distributed in the same area, people and snails will have enough to eat. In the end, everyone is happy, and who could want more than that? This serenity and generosity are not found in everyone, but his greenhouse was filled to the brim with various salad greens. Maybe slugs and snails could be teachers for all of us. 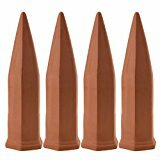 Using slug pellets makes infestations even worse. 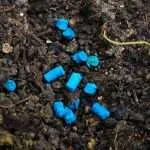 By using slug pellets, one harms the natural enemies and a natural equilibrium cannot be established in your garden. In addition to this, all slug baits contain powerful attractants. They attract slugs and snails from far distances with their smell, even bringing slugs from around your neighborhood. Though some pellets are eaten, any leftovers pellets will leech their attractants into the soil when it rains. 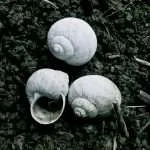 These attractants remain inside the soil longer than the pellets themselves, and that means more slugs and snails will show up in your garden. In addition to this, dead snails are a very strong attractant. If the dead slugs and snails are not collected, the yo-yo effect will be intensified. 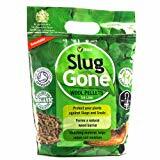 These are the main reasons why slug pellets are not a sustainable way to deal with slugs or snails. 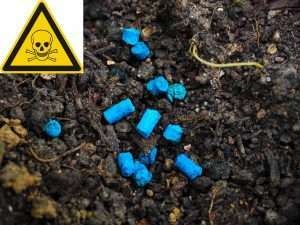 Here you will find more information about dangers and risks associated with slug pellets. An alternative to beer traps are slug live traps. Like slug pellets, beer traps can seem like a good solution but actually make the problem worse. 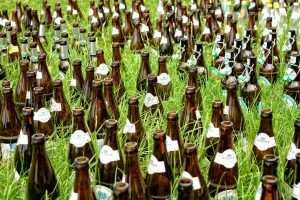 The smell of beer attracts slugs and snails from all around the neighborhood into your garden. In addition to that, they can kill some of the natural enemies of snails, such as leopard slugs and ground beetles. For both beer traps and slug pellets, the old saying “harm set, harm get” becomes all too true. Find out more about beer traps here. 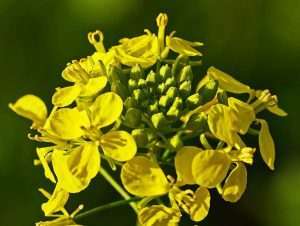 As shown, it is possible to protect flowers and vegetables without using poisons or harmful traps. 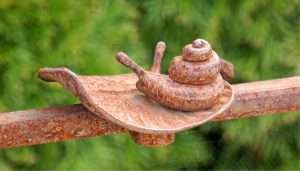 You can set up slug barriers, create unfavorable conditions for slugs and snails, or attract their natural enemies to your garden. 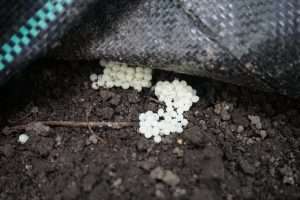 It is especially useful to set up slug live traps and relocate these intruders at the beginning of a population boom. When planning your garden for the season, it is also important to choose slug-resistant varieties of plants and to leave some natural areas as a habitat for the enemies of slugs and snails. With these tools, your problem will decrease year after year. With these tips and ideas, I hope you’ll be successful in your slug defense and collect a rich harvest! 4.8 (96.67%) 6 votes - Glad you are here. Slugs and snails can go over razor blades without getting hurt. So I doubt that your fence will do them any harm. I am skeptical therefore if your fence could work. Please let me know if you are successful or not. Here you find more info about possible slug fences. Anyway, good luck with your snail and slug control!